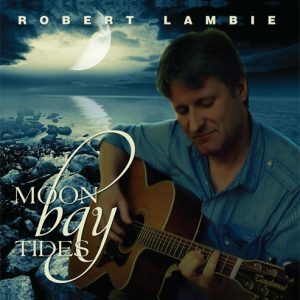 View basket “Robert Lambie” has been added to your basket. 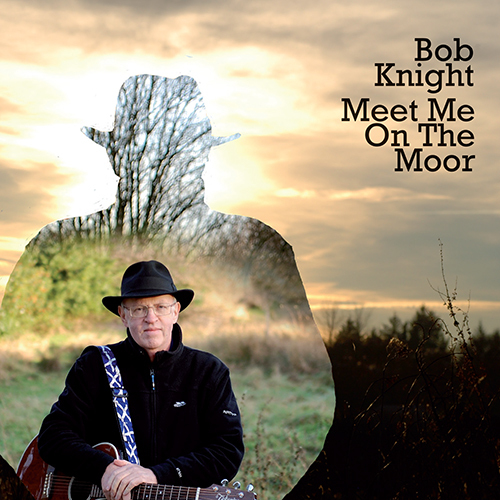 Meet Me On The Moor is the new album from Scottish folk singer Bob Knight. 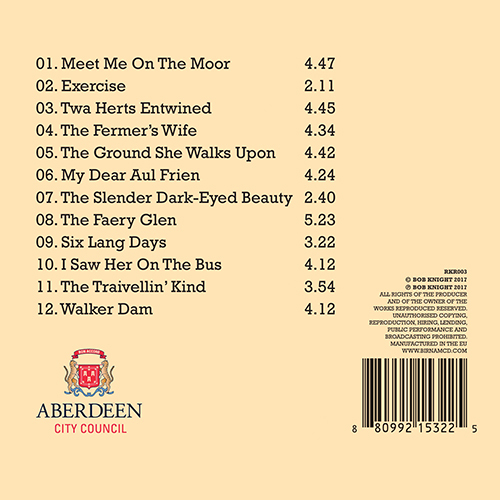 “My name is Bob Knight and I am a folk/traditional singer based in Aberdeen, Scotland. 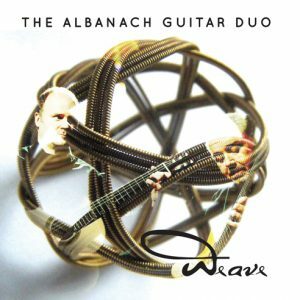 As well as traditional songs, I also write new songs in traditional Scottish style, using Scots and Doric. 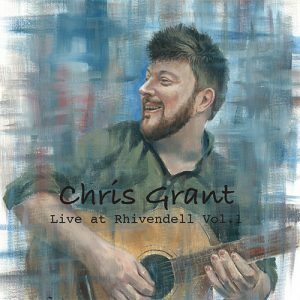 For my own songs I accompany myself on guitar, but traditional material, for the most part, is often sung unaccompanied, thus adding a wider, and more entertaining variety of songs to your event. I also tell stories and give talks on song-writing. 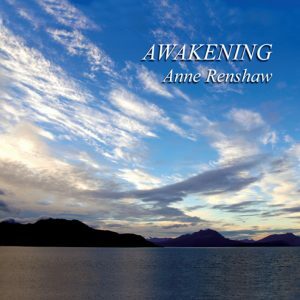 I am a very experienced musician and performer, and through my mother, Margaret Stewart, I am related to all the great Scottish traditional singers of traveller origin. In recent years I have been booked to perform at the prestigious Whitby Folk Week, 2012, 2013, 2014, 2016, and again this year, 2017. I also performed at Cullerlie Traditional Song Festival, July 2017, in Aberdeenshire.